Winner of more than 140 awards since its launch in 2012, the all-aluminium Jaguar F-TYPE is not only the embodiment of Jaguar DNA - it is the definitive British sports car. 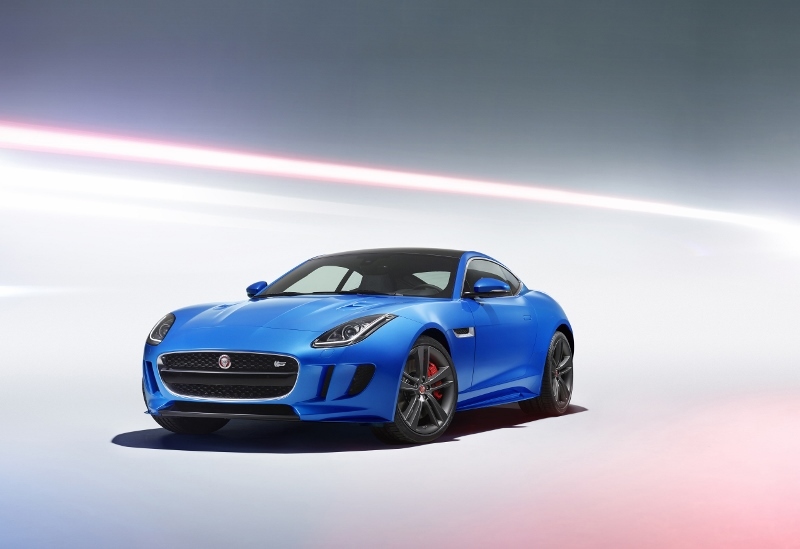 Befitting its status, the F-TYPE British Design Edition model is offered in Caldera Red, Glacier White and – new to the F-TYPE range – Ultra Blue. The Jaguar F-Type British Design Edition is priced from £75,225 for Coupé version, and £80,390 for Convertible with customer deliveries begin Spring 2016.